Commando artist Ian Kennedy, the longest serving illustrator with DC Thomson Media, will be the star attraction at this year’s Dunfermline Comic Con. 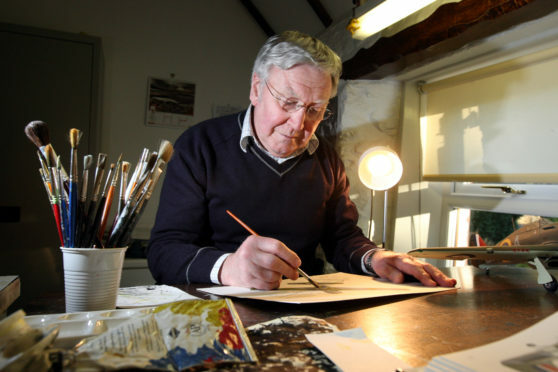 He began his career in the company’s art department back in 1949 and has contributed to many of the group’s titles in the 70 years since, including Commando, Starblazer and Hotspur. His record includes more than 1,250 Commando covers. 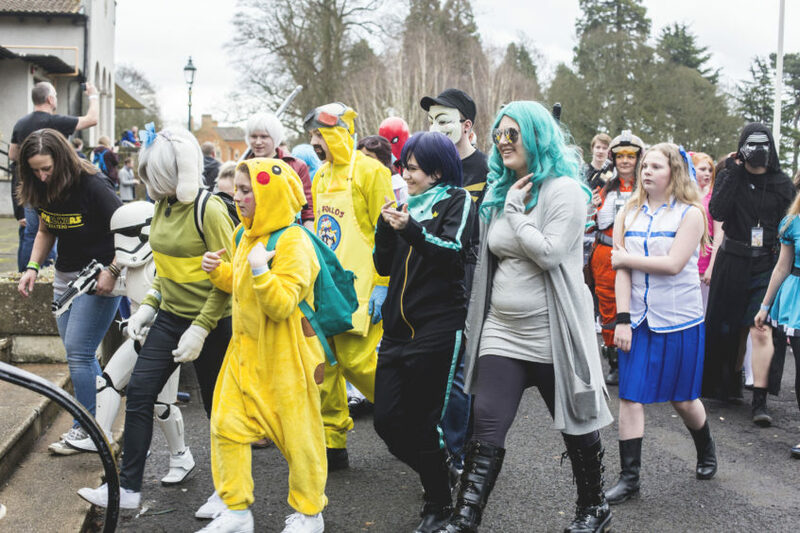 Comic Con organisers said they were thrilled to have secured such a big draw for the annual event – one of the largest gatherings of its kind in Scotland – after it was scuppered by the beast from the east in 2018. The Grainger family, who also run the Dunfermline-based Little Shop Of Heroes, said the legendary 86-year-old Dundonian would share top billing with Young Scot award winner Amy Tucker, 14. A volume of Mr Kennedy’s artwork, produced to celebrate his 70th anniversary, will be launched at the festival on Saturday, March 30. Amy has been writing and illustrating her own comic Mystery Club since she was 11 and will be hosting a workshop for other budding artists. The event will feature more than 100 vendor stalls and 30 international artists and writers. Props from the movie Outlaw King – some of which was filmed in Dunfermline – will also be on display, along with replicas from Star Wars and Doctor Who and a 4m high Apollo space mission lunar lander. There will also be panels, workshops and a cosplay competition. Dunfermline Comic Con is a not-for-profit event raising money for Little Shop Of Heroes’ Books For Schools project. This fund supplies free graphic novels to secondary school libraries across Fife and children’s workshops which invites artists and writers from across the world to host creative workshops for primary seven pupils in Dunfermline. Tickets for the event are available at the Maygate shop or online.